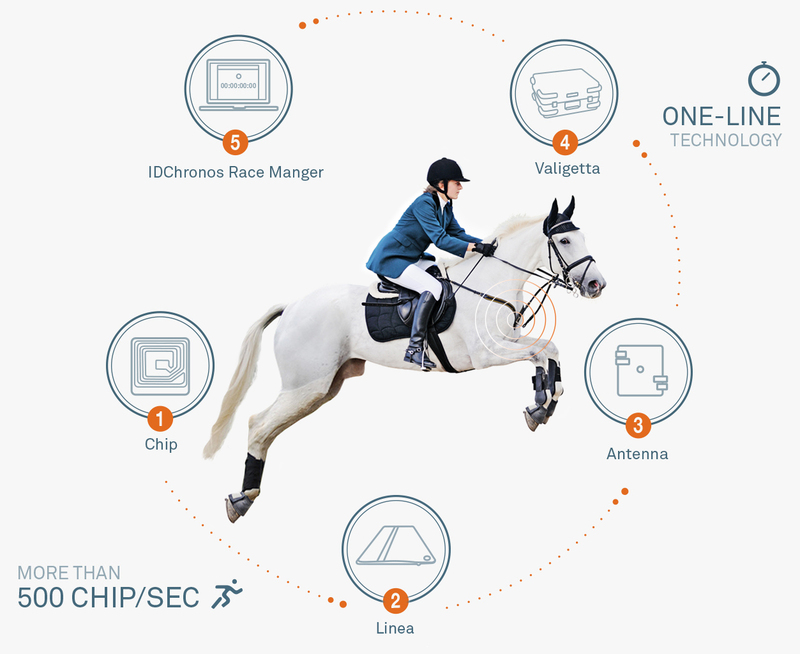 IDChronos is the perfect timing instrument for Horse Riding and Endurance, thanks to its robustness and detection's reliability. IDchronos guarantees a reliable time collection with a unique detection line and just a side antenna backup. 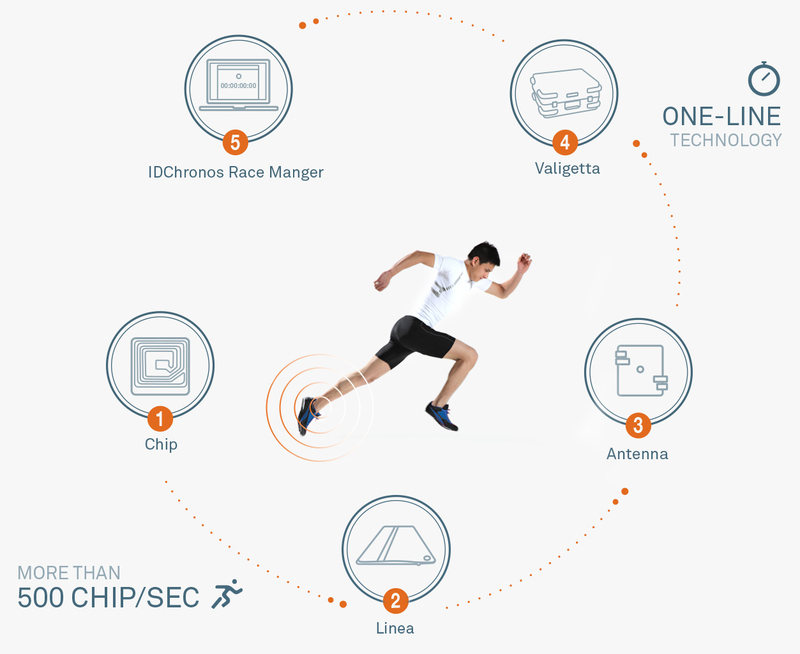 Born from the IDEST experience in system integration, IDchronos embodies the state of art RFID passive UHF technology applied to the sport timing system. The smallest and lightest portable chip timing reader in the market, finishes its job in minutes and still fits your pocket. Live IDchronos is the essential tool for subscriptions, online payments, and publishing the results of your event. 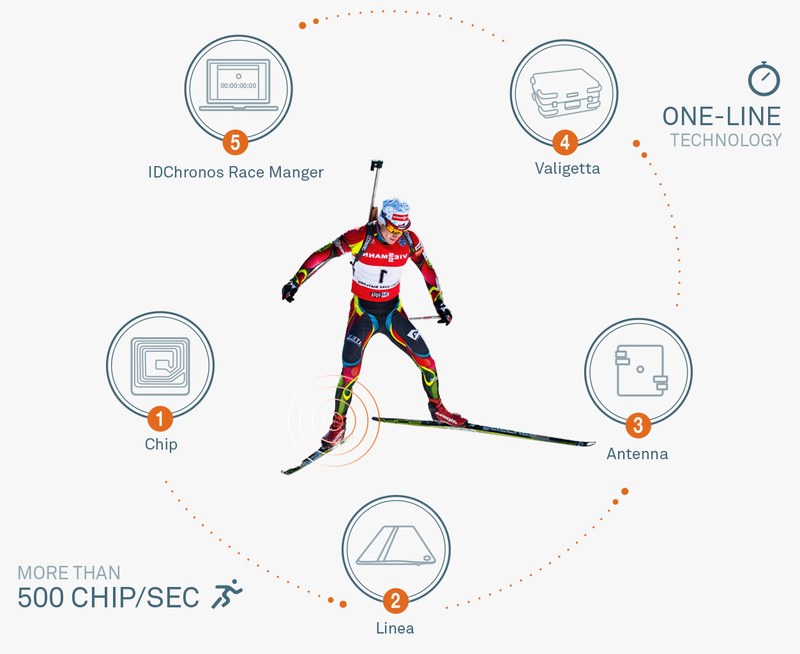 IDchronos has been especially developed for sport associations that organize many events and are capable to manage internally the timing job, using chip technology. Easy to use, it requires a basic computer knowledge and it has been used for years by many Italian and Europeans sport associations eager to handle their sport events with complete independence. The guaranteed reliability it testified by the thousands of athletes that every weekend’s been timed by IDchronos systems in many sport disciplines. 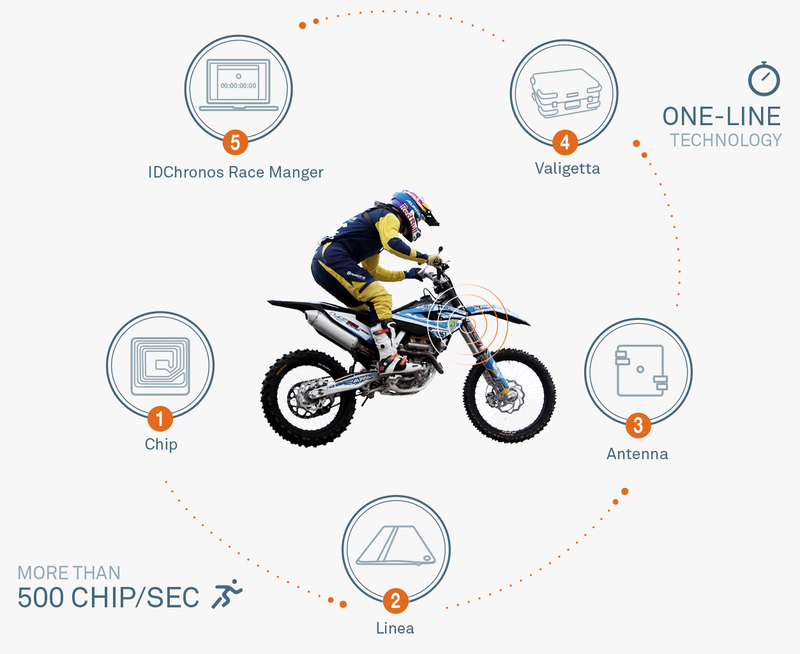 IDchronos is completed Made in Italy, and can be used worldwide thanks to its CE and FCC compliant equipment. 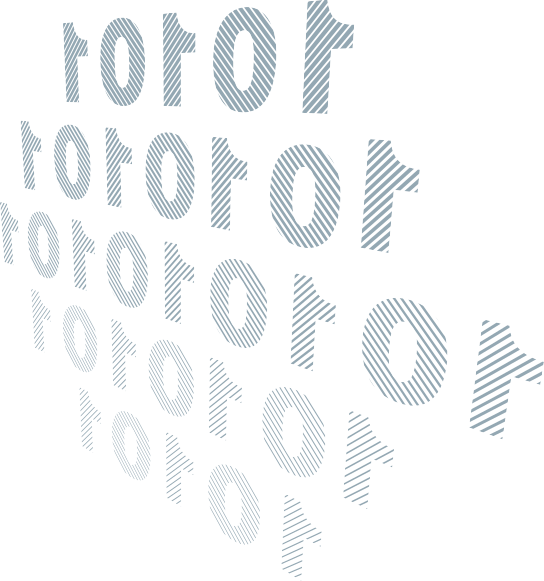 IDchronos developments are always driven by the passion to deliver the best up to dated timing technology. 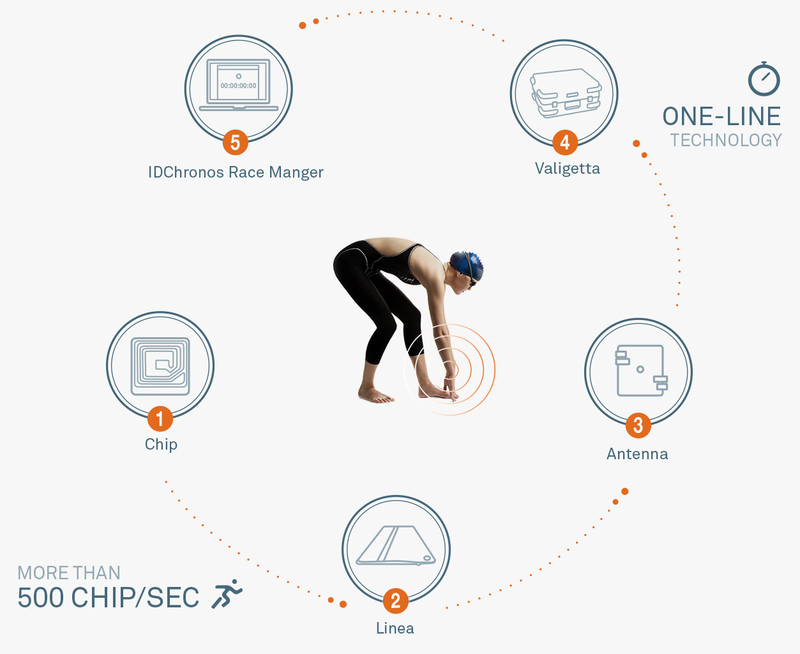 Developed in association with the best Italian timers, IDchronos is built to work well with the majority kind of race configuration, thanks to the multi race manager platform. 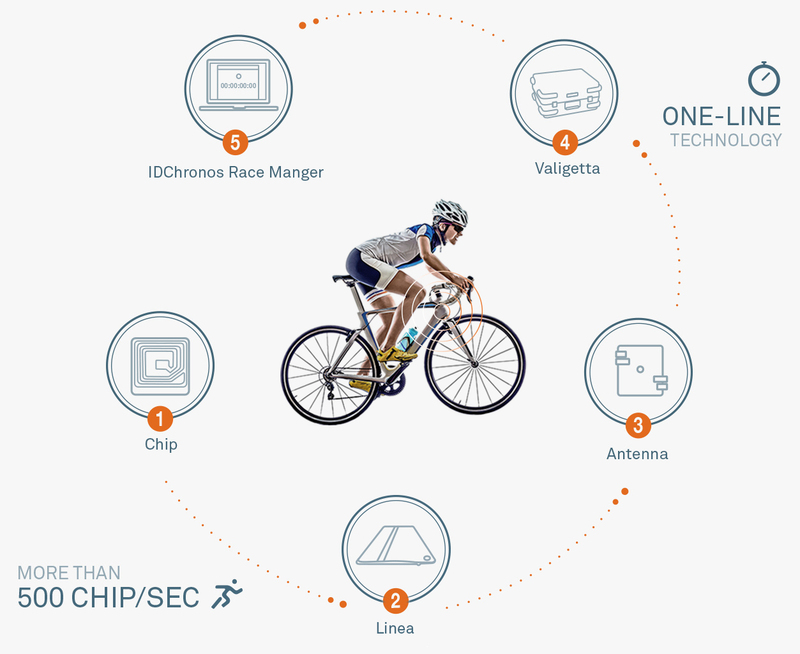 Basically provided for simple inline race or circuit race, can be updated for managing Chrono races or granfondo with multiple detection lines. Partners around the world Would you like to join the IDChronos partner program?